Introduction to the Photoshop Pen Tool ~ Elan Creative Co. 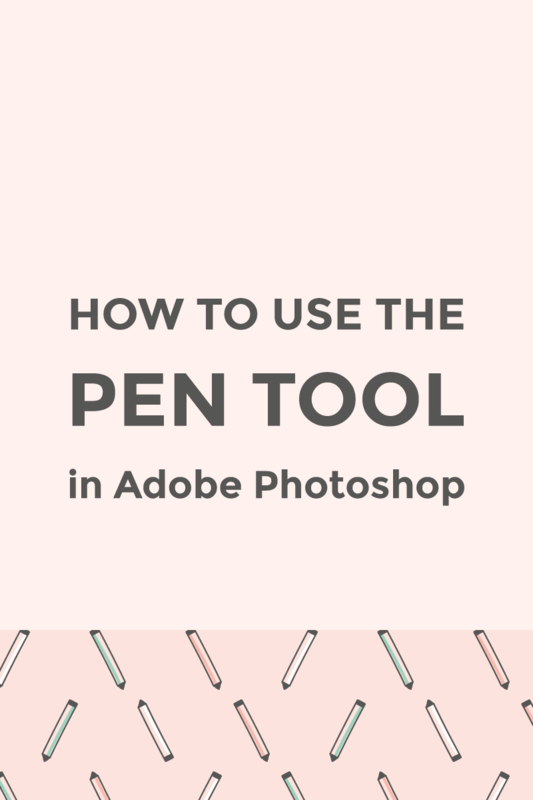 The Pen Tool is one of my favorite Photoshop tools and one that every designer should know how to use. 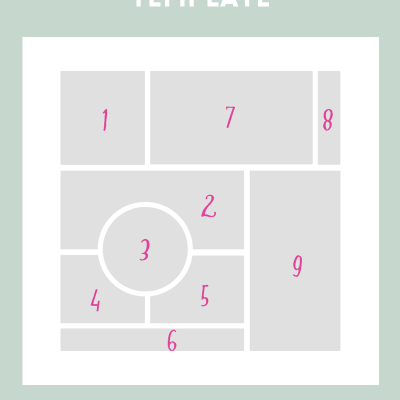 This is a very powerful and accurate tool, but you will need a bit of practice to learn it. It’s a tool that Illustrator users are very familiar with, and one that intimidates Photoshop users. Or you might not know why you should use it since most courses don’t focus on it. When I was in school, I learned to extract objects using the Lasso and Magic Wand tools. My first lesson as a product photo editor was that professional editors don’t use them. So I started learning the Pen Tool. It was hard at first, but my work became easier when I stopped panicking and became comfortable with it. 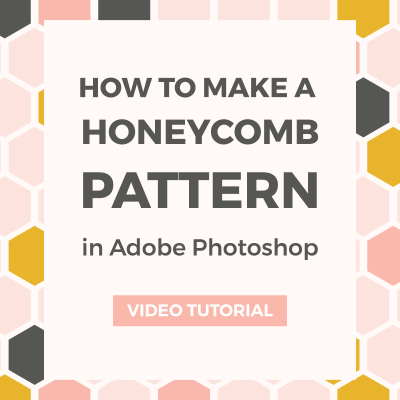 This is the first tutorial in a new series that will teach you how to extract complicated objects from images and draw with your mouse. 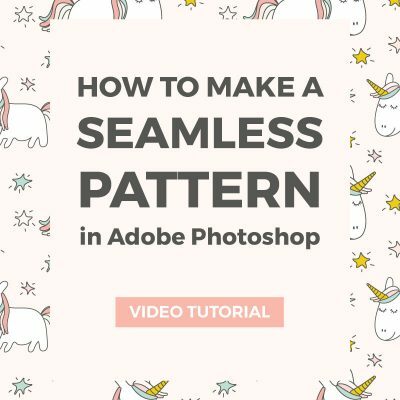 Yes, you can make illustrations even in Photoshop because this tool lets you work with vectors. They are not as complex as the ones in Illustrator, though I like the results better. This is an easy to follow guide for beginners. It will help you become familiar with the tools and show you how to draw basic shapes and lines. Practice by making curved lines and simple shapes like circles and stars. 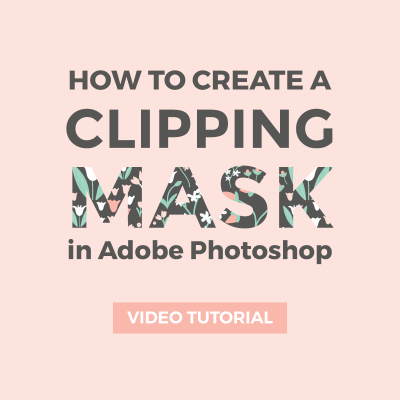 Once you become more used to it, open an image of a simple item in Photoshop and try to trace it. Since the best way to learn is by exercise, next week’s tutorial will show you how to make a simple laurel wreath using the Shape and Pen Tools. Do you use this tool?